A set of 3D printable H-plates for the Kyosho Mini-Z MR-02/MR-015 RC cars for MM and RM chassis types. 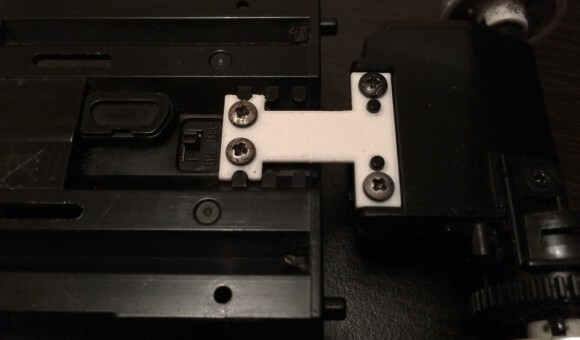 These are not compatible with the newer MR-03 as the design of the T-plates used there is different. The H-Plates provided are with 1mm height and different width – 8mm, 9mm and 10mm to get different stiffness of the plate. Furthermore you can vary the stiffness you get with the percentage of the infill you are using until you get the desired results. As usual if you print and use these plates please share your feedback what works best for you in terms of height and what infill percentage you are using to get best results on your Kyosho Mini-Z model.